I always find that 1st birthday gifts are quite difficult to buy, particularly so third time around. It's Miss Dot's birthday this week so I thought i'd share some of the things we are planning on giving her. 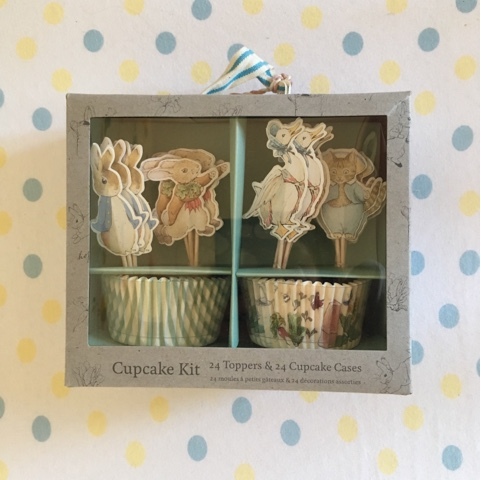 The first birthday feels like such a huge milestone and whilst we don't go crazy celebrating it I like to get the girls something they can keep as a little memento as well as bits and bobs they love. I love this card from Kali Stileman which I found on Not On The High Street. 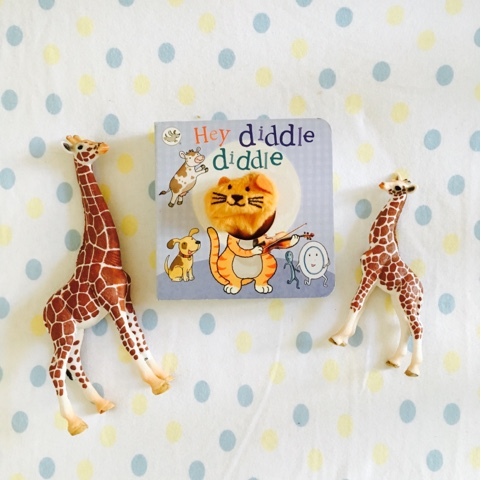 Miss Dot is rather attached to a snuggly giraffe which has been named 'Jerome' so this is perfect. I love cards and keep all the girls cards each birthday in a box for them. 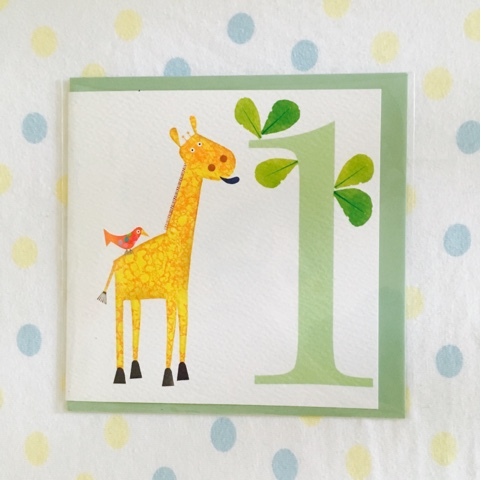 I have put her sisters first birthday cards from us in their baby books and will do the same for her. 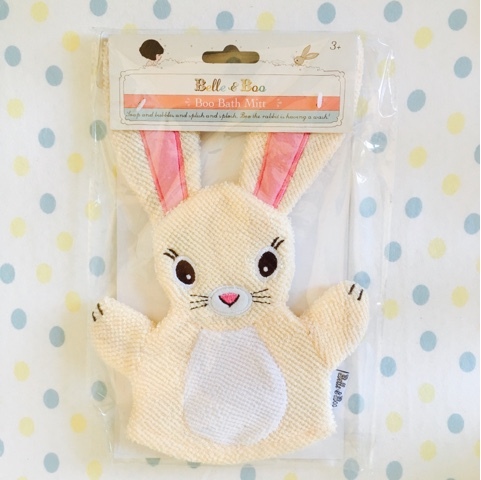 Miss Dots favourite time of day is probably bath time, she's a little water baby so I couldn't resist this super sweet Belle & Boo wash mit from The Rounded House, one of my favourite home and lifestyle shops. 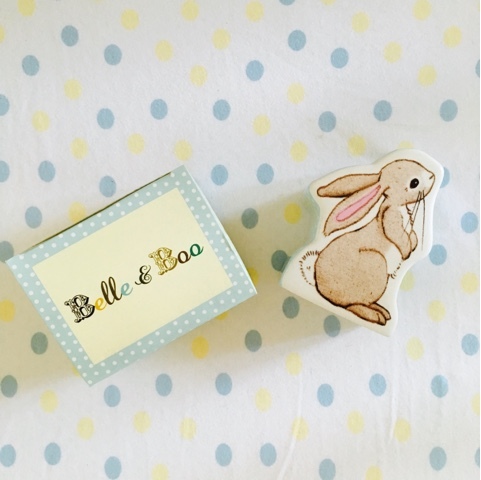 I also adore this little Belle & Boo money box (also from The Rounded House), a gift that i think is lovely for first birthdays or christenings; i'll pop a gold coin or two in there for luck. It will look gorgeous on her shelf for years to come until she's old enough to start raiding it for pocket money. 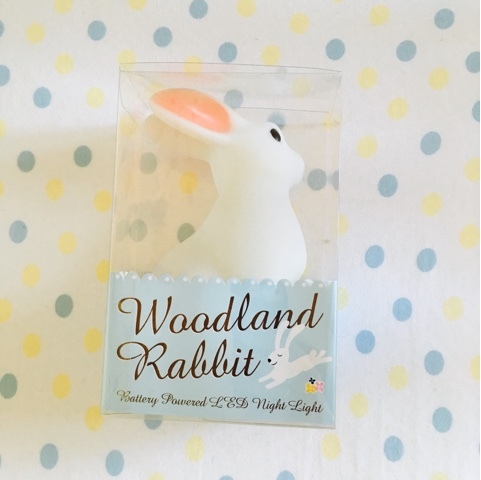 A gift to go in the nursery is always lovely and I think she'll love this gorgeous rabbit nightlight for years to come, it gives off a lovely soft glow and will look lovely on her shelf or it may end up migrating to the playroom in the winter to give a cosy feel on the dark winter afternoons. This was also from The Rounded House. 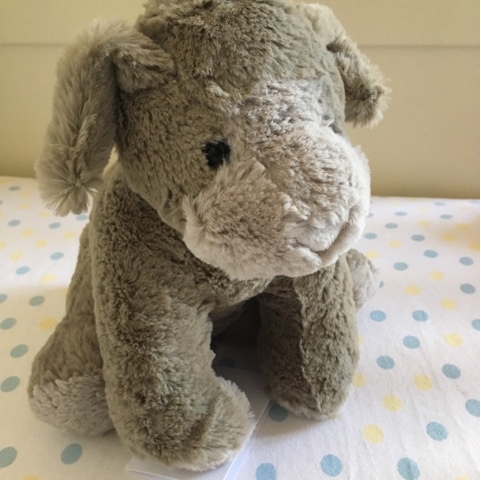 Miss Dot has recently learnt to 'sign' dog, lots of people we know including both sets of grandparents own dogs and she manically signs dog whenever she sees one so i just had to get her this gorgeous 'Apollo Dog' from The Little White Company so that she can have a dog all of her very own. 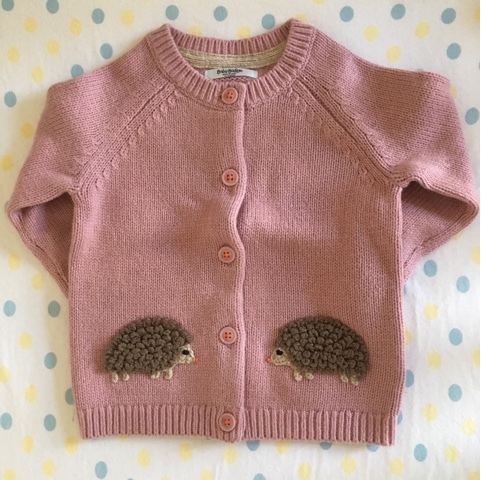 I've also treated her to a couple of lovely items of clothing in 12- 18 months including this hedgehog cardigan (which i would love in my size!) 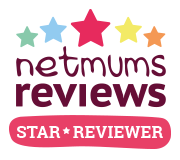 from Mini Boden. 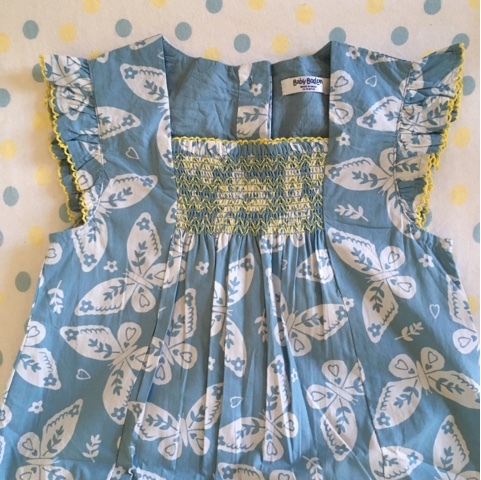 And this gorgeous butterfly sundress for her to wear on her birthday which i picked up a few weeks ago in the Mini Boden Summer sale. We're keeping her birthday celebrations fairly low key but I do love to bake for the girls birthdays and make it a little bit extra special for them. 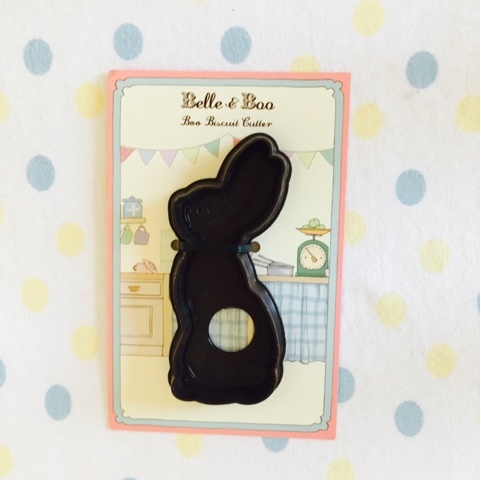 As I had inadvertently chosen a rabbit theme I chose this Belle & Boo cookie cutter and this gorgeous Peter Rabbit Cupcake set for her birthday treats. I'm planning on making carrot cake cupcakes for Benjamin and Peter rabbit to perch on which I thought would be rather fitting. Both of these are from The Rounded House once again - I challenge you to just buy one thing from there, it's impossible, it's an emporium of gorgeous must haves. 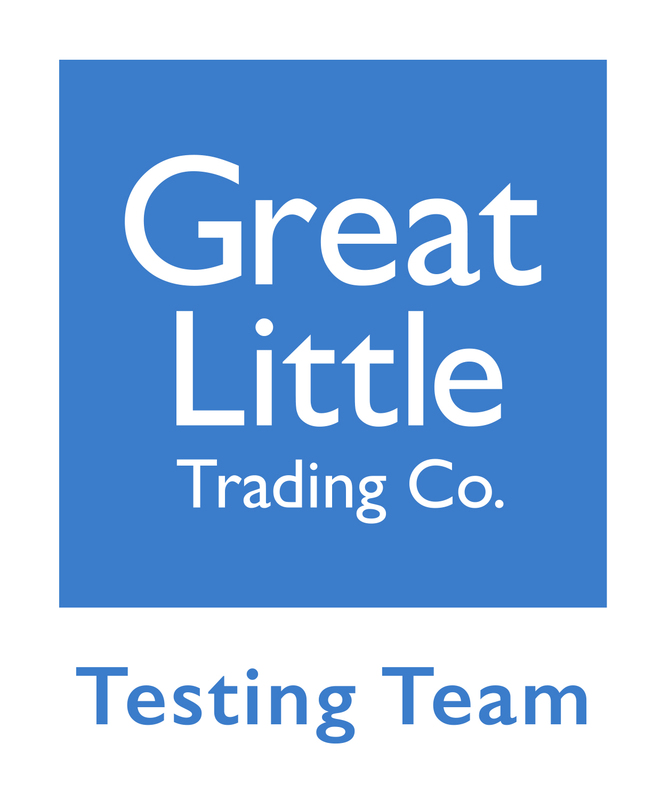 On Miss Dot's birthday we are going to take the little ladies swimming in the morning and then have lunch out as a treat but are expecting friends and family in the afternoon and at teatime for a visit. 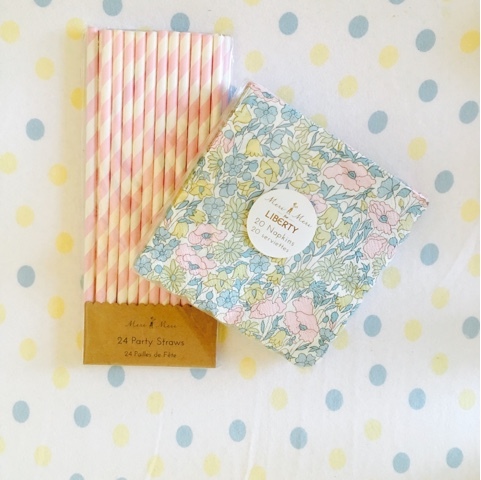 Miss Dot's big sisters will insist that this calls for party straws and napkins (they love a party tea) so we'll be serving cake on liberty napkins no less and offering drinks with candy striped paper straws both gorgeous treats from The Rounded House. 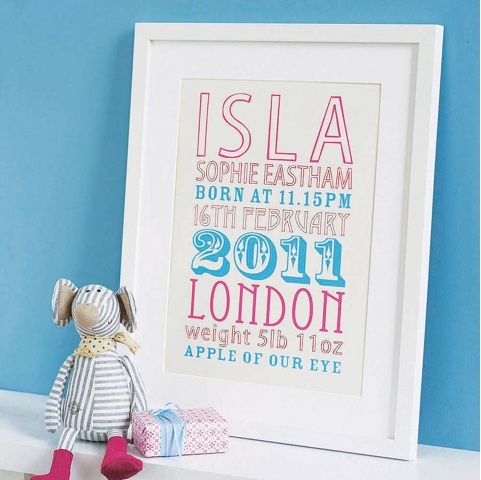 Finally to commemorate her first birthday and the very special day that she came into the world i have ordered her a beautiful print from Modo Creative via Not On The High Street with all her birth details on. Her big sisters have one each too and are something that i'll hope they'll treasure as much as I do, those numbers and dates and weights changed my world forever. I hope that's given you a little bit of inspiration if you have a celebration coming up and are stuck for ideas for a gift, I'd love to hear any ideas you might have, do leave them in the comments below.